*This wine is at limited availability as it close to selling out. Please contact us directly to check availability at (707) 433-3399 or email orders@mazzocco.com. Tasting Notes: Vibrant, complex and opulent! 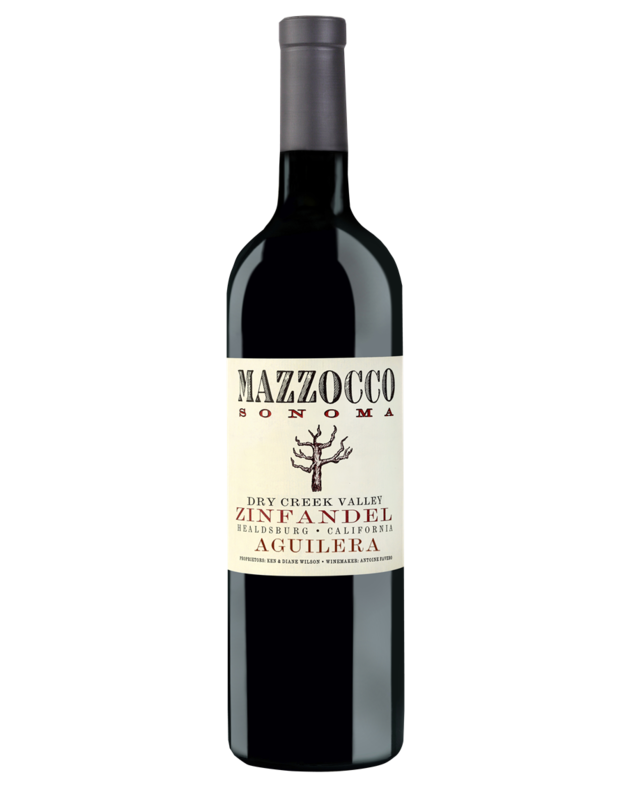 This Dry Creek Zinfandel offers cassis, red rose and black cherry with chocolate notes in the nose. It enters the palate with lush concentrated refined tannins leaving behind flavors of black currant, raspberry, vanilla, and accented with mocha and spice.